The number of parties contesting the 575 seats in the House of Representatives, Indonesia's lower house of parliament. The number of candidates competing for nearly 24,000 seats in legislatures at the provincial and district level across the world's biggest archipelago nation. 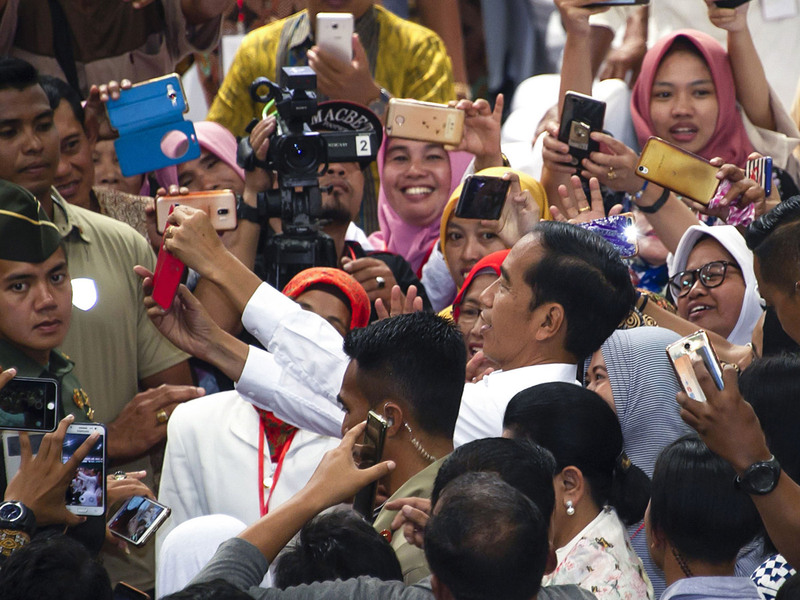 The complex vote will happen over about eight hours, with voting to kick off at 7:00 am local time (2200 GMT Tuesday) in easternmost Papua and ending at 1:00 pm in Indonesia's westernmost time zone, which includes the capital Jakarta. The number of police and soldiers, plus 1.6 million civil protection force members, that will be deployed to safeguard the election - or about two million people in all.